The shelf support is featured with?suction cup,?easy installation. It is suitable for glass shelf, glass cabinet,?glass cupboard?and other glass furniture. It is?also good for wood shelf. 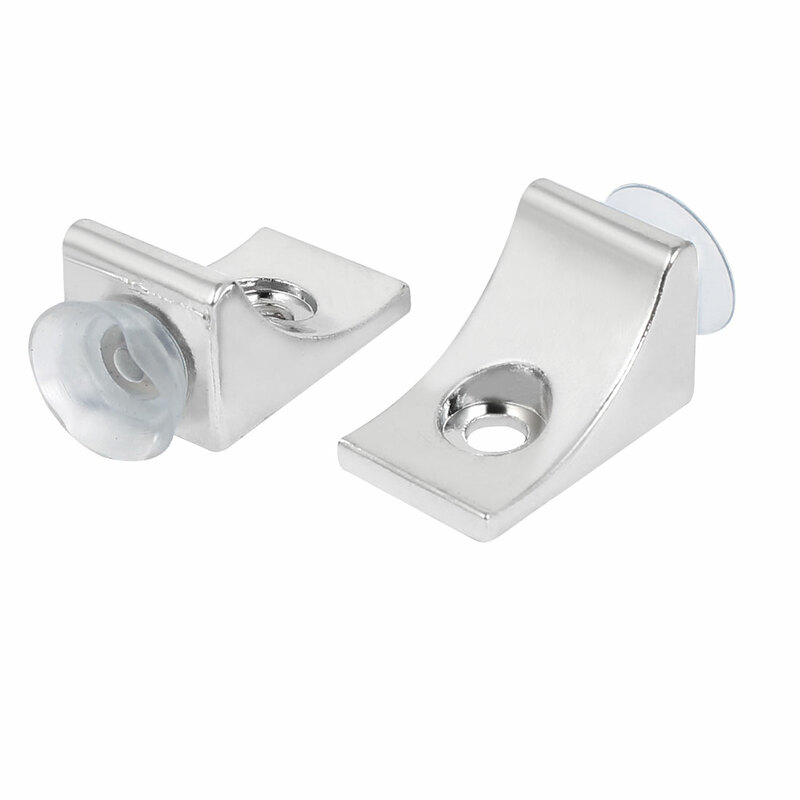 Material: Metal,Rubber; Suction Cup Dia: 13mm / 0.5"
Mount Hole Diameter: 4.3mm / 0.17"